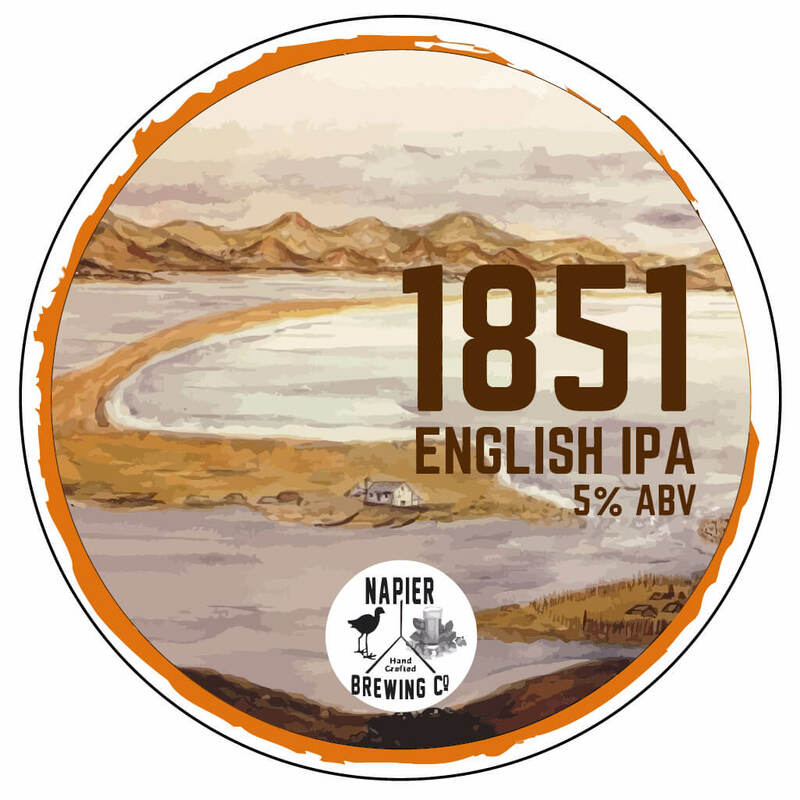 1851, the year the Westshore Beach Inn (the spiritual home of Napier Brewing) was built. This beer is reminiscent of the classic IPA’s that the POMs used to ship to their colonies. Enough hop to make it last and a strong malt base to make you feel at home. Never brainstorm beer names when you have had one too many already. 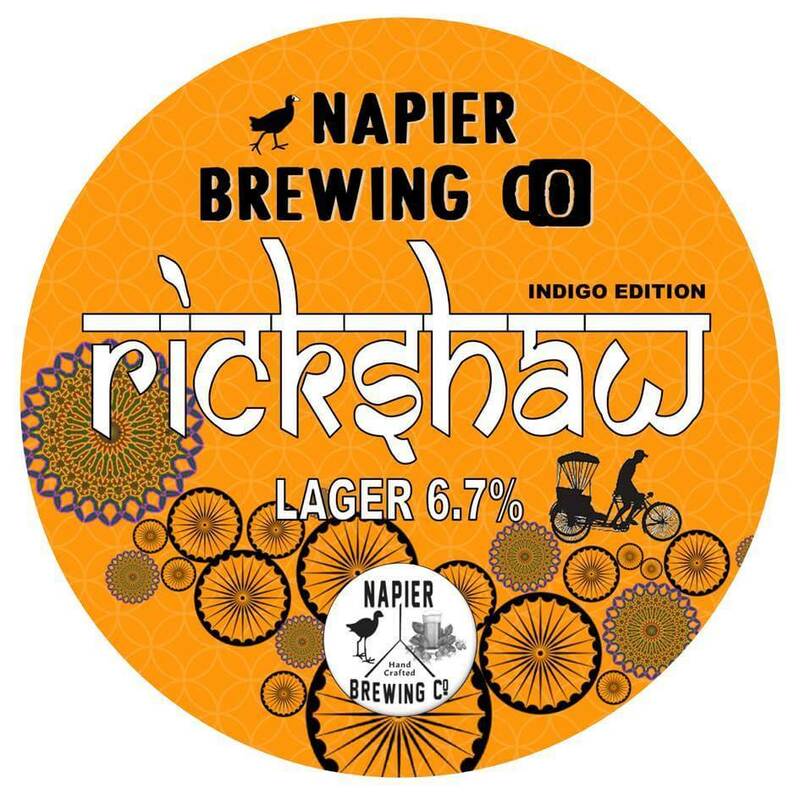 This is the hoppiest beer in our range yet. Hoppy beer? What else can hop? Let’s take rabbits! 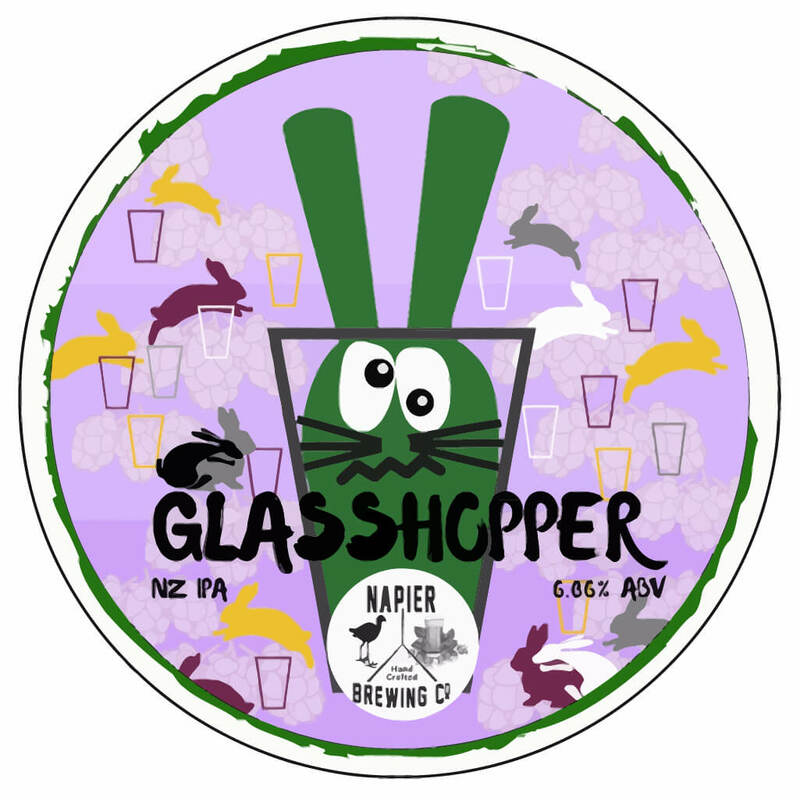 First we let them hop on each other and then let them hop in the glass to get drunk…(well maybe we had one too many). Every brewer tries to do one – a beer with a perfect balance of sweet malt base and bitter hop finish. Here we go – tell us if you agree we did a good job. 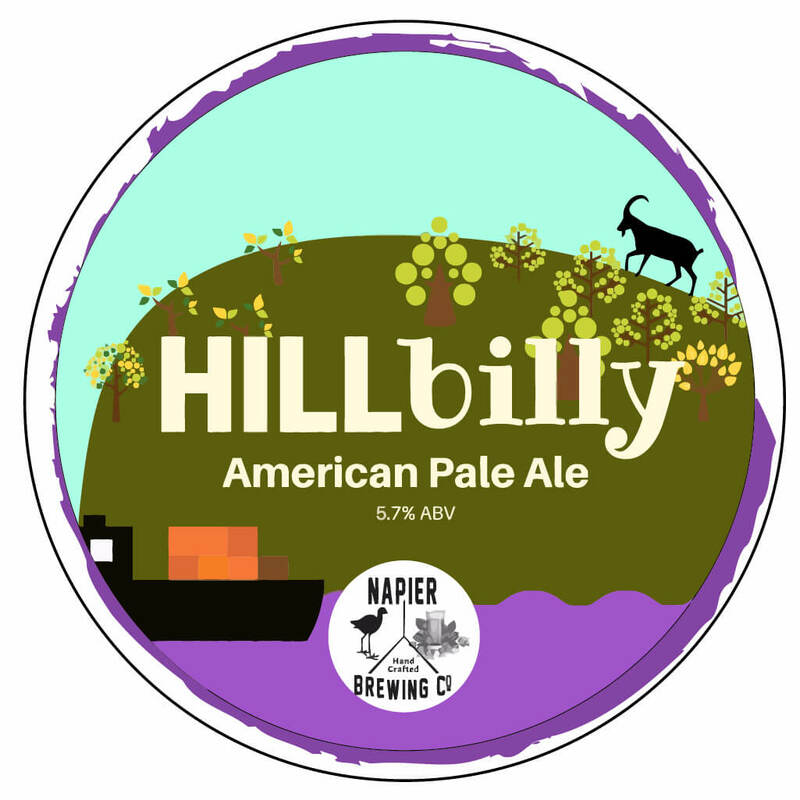 The billy goat on Napier Hill is our way to highlight that Napier is just a regional centre but with regard to brewing we are everything but hillbillies. You don’t like the look of cloudy/unfiltered beers? 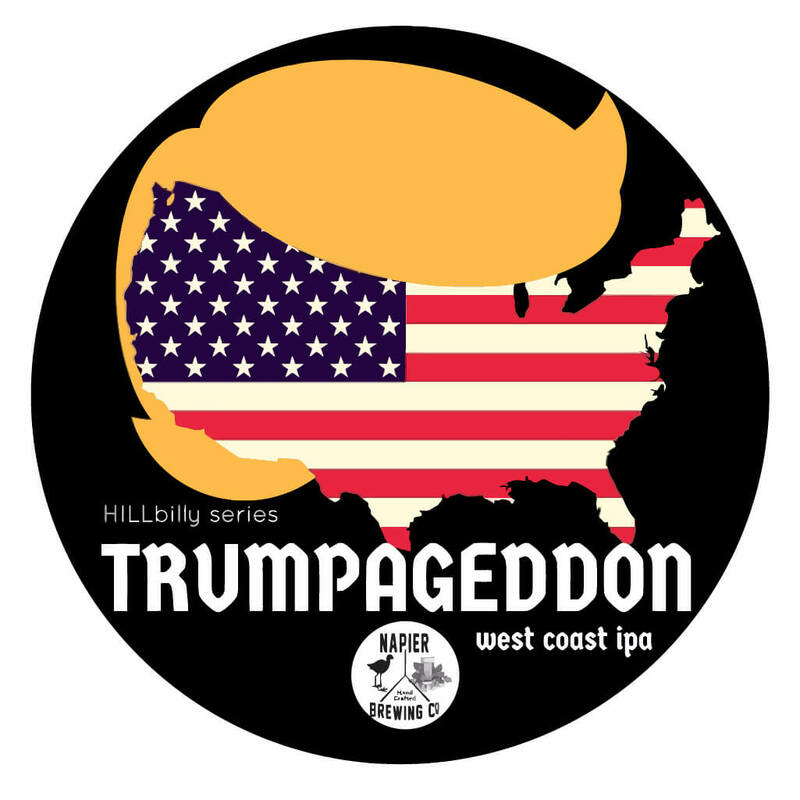 Then you have two options: either give this beer a miss or close your eyes while drinking. The latter will only intensify the zesty citrus flavour explosion in your mouth. 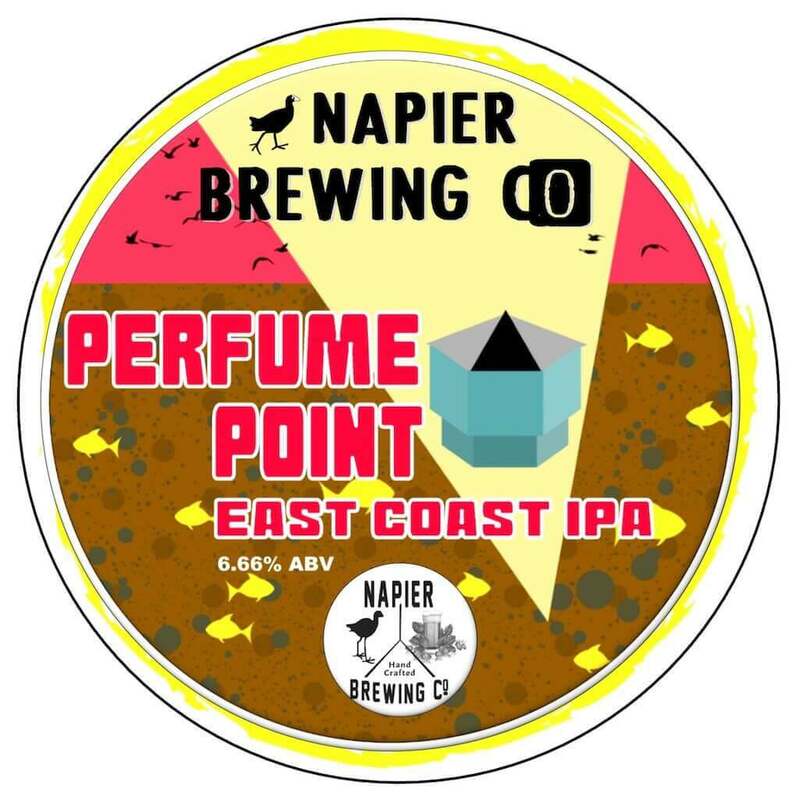 Those fmailiar with Napier’s Perfume Point will easily link the colour of this murky brew with the landmark’s past. orem ipsum dolor sit amet, consectetur adipiscing elit. Morbi porttitor gravida risus id feugiat. Ut non interdum lorem. Nulla facilisi. Suspendisse nibh ante, ultrices vel diam a, efficitur convallis eros. Suspendisse sapien elit, pharetra a venenatis at, maximus a velit. Quisque vestibulum sed massa cursus tempus. Ut felis justo, pulvinar vitae sodales non, sollicitudin ut turpis. Vivamus vitae porttitor urna.